We are Delicious Poland. We offer personal and memorable culinary experiences in Krakow, Gdansk, Wroclaw and Warsaw. We aim to show you our cities through local eyes. We are Kamila and Göksel, an international couple with a passion for good food, drink, and company. Our goal is to use our deep knowledge and love for local specialties to give you the experience of Polish food and drinks that all travelers deserve. This is an experience that goes beyond the physical experience of taste and smell. At its heart, food culture is about being welcomed into someone else’s world. Preparing and sharing food and drink is deeply personal, and it is this personal connection that you miss when dining at a restaurant on your own. Our “food fails” abroad helped us realize just how important it is to have a local person – someone to introduce us to new tastes that we might never try on our own. 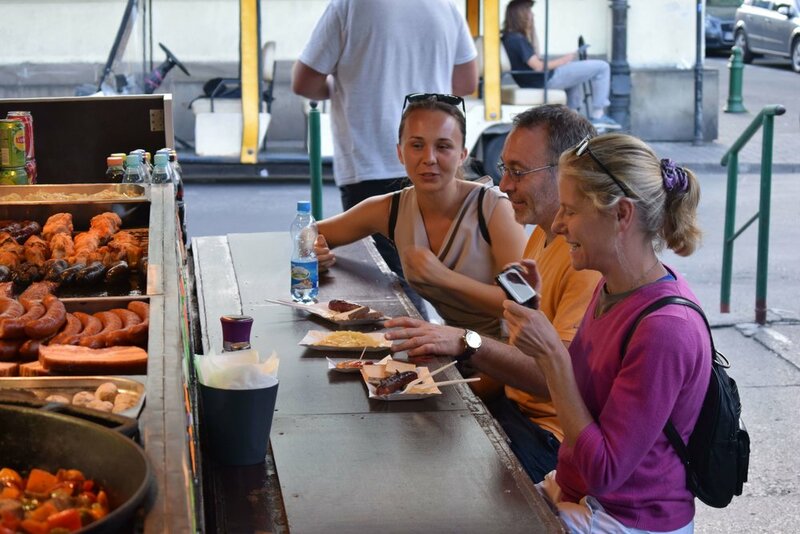 Delicious Poland is the tour company we founded to help visitors get an insider’s perspective on the local food and drinks we love so much. Join us and experience a culinary and cultural side of Poland that you will not get anywhere else! Set off on an unforgettable culinary adventure as you walk, talk, and eat your way through quintessentially Polish streets. Our food tours highlight local specialties, but you will leave with more than a full belly. We will take you to hidden gems and tell you some stories even most locals don’t know. 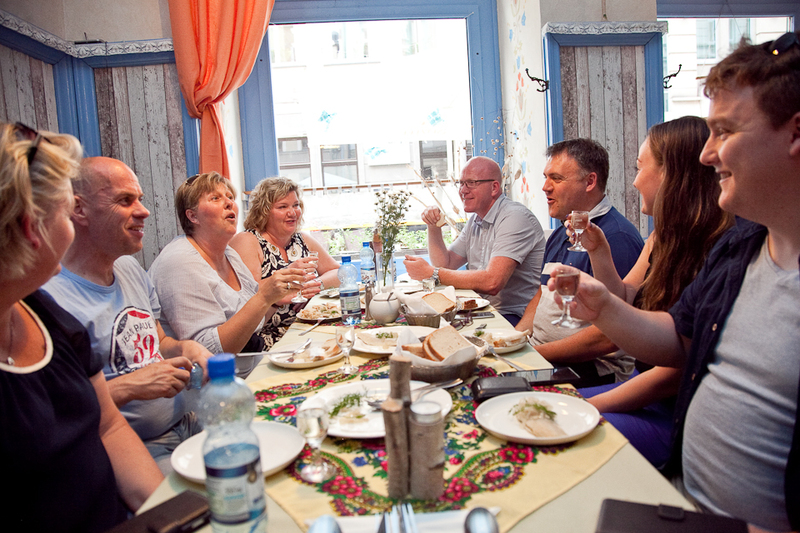 Join us and experience a side of Polish food and culture that few tourists get to know. 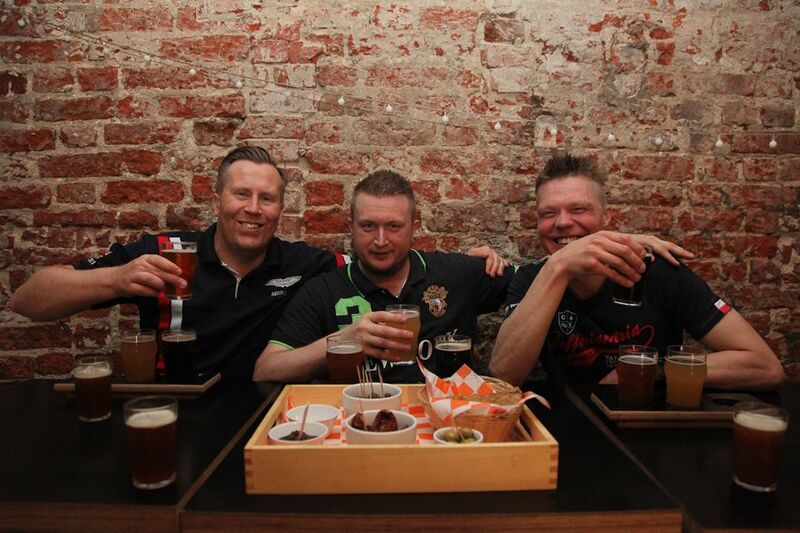 Poland is in the midst of a craft beer revolution, and we’ve done the hard work of finding the best beers in the best spots. Whether you prefer hoppy or smooth, you will find something you like. We’ll fill you in on different types of beer, and how to properly enjoy beer. This is very much a social experience as well, so expect a relaxed atmosphere and great conversation. This class helps you get acquainted with one of our favorite Polish dishes: pierogi! You’ll be welcomed with open arms into a local family restaurant by a Polish grandmother who has over 50 years of experience making these unctuous dumplings. Experience true hospitality while you put your cooking skills to the test, all while learning about Polish cuisine and culture. You wouldn’t leave France without trying French wine. So how could you leave Poland without trying our vodka? Join us and taste a variety of quality vodkas paired with Polish vodka food, but keep your wits about you.This isn’t a pub crawl, and the aim is not to get drunk but to learn and enjoy good company. Let us make you forget the taste of the vodka you've known so far. Rediscover the vodka with us! Some of the most exciting food in Krakow is a little too out-of-the-way for a walking tour. To help you reach these places, we’ve combined our two favorite activities into one grand adventure. This isn’t your typical bike tour of landmarks and monuments. Instead, we’ll introduce you to the parts of town guests rarely get to see, from traditional markets to trendy food trucks. We offer a personalized food concierge service with care by real, local experts. Forget about those guidebooks that offer the same recommendations for every reader, regardless of their personal tastes. Instead, enlist the help of a local who knows the heartbeat of the city. Each itinerary is flexible and structured around your tastes and preferences. We aim to provide a personal experience, from beginning to end. We keep our groups smaller. 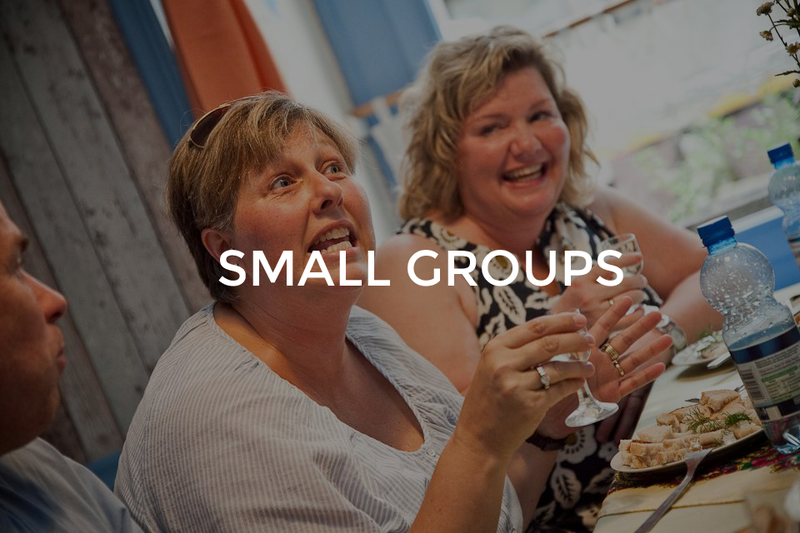 Small group means better experience. The price includes food, drinks, guiding and lots of stories.